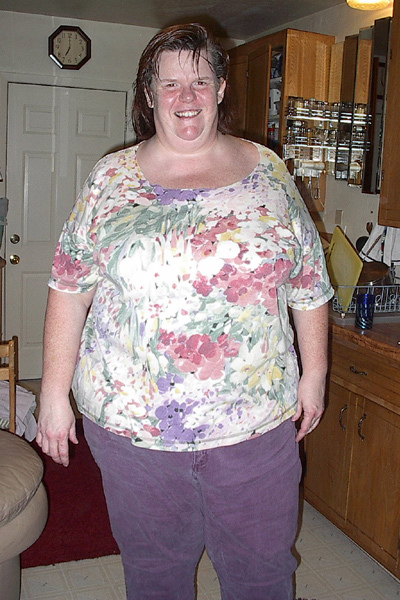 Here is a photo when I weighed about 360 lbs. I'm 5'11� tall. I now weigh 319 lbs. and will send a full body picture as soon as I get one done again. I find your matrix fascinating. Thanks for putting this together!